Apr 26, 2017 We are unable to identify this respondent as an InventHelp client. His description of our inventor services is inaccurate. His comment regarding the patenting process is also inaccurate. 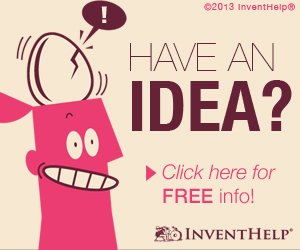 InventHelp does not perform patent services or provide patent advice of any kind. We do however, refer our clients to independent patent attorneys for all patent related matters. With regard to the respondent’s concerns about similar concepts, we make all of our inventor clients aware at the time they are contracting for our services that similar products are a common occurrence in this industry. InventHelp has no control over similar products and it is one of the many risks inventors face every day. Should the respondent wish to contact us we would be happy to discuss his concerns. 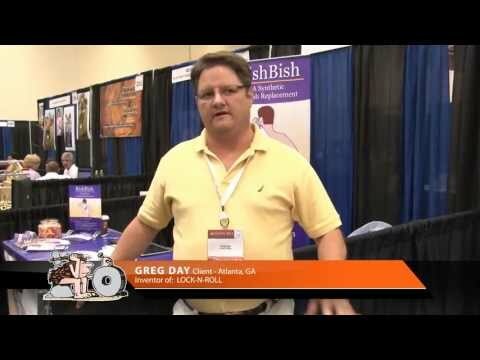 I needed help with my invention and paid $10,000 all they did was make a book that had my invention in it. They also advised me not to proceed with the patient. My invention was a chip the would prevent someone from losing there cell phone! Now there are products out there that do this and I feel this is my intellectual property. I have proof that my invention was created in 2003 and these other products were a result from my idea. I thought invent help being professionals would help me because I had no clue about any of this at the time. They told me not to proceed with the patient, why would they do that? I at least would like to sue them to get my $10,000 back!! Review #645797 is a subjective opinion of User645797.